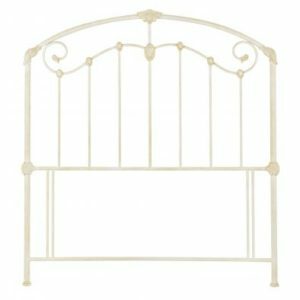 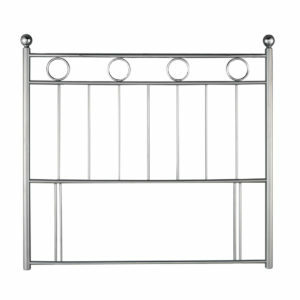 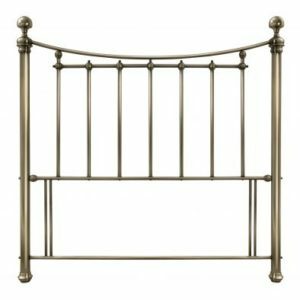 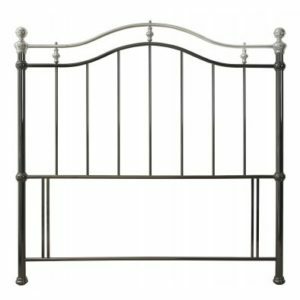 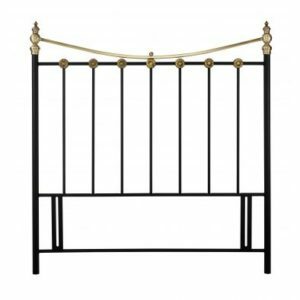 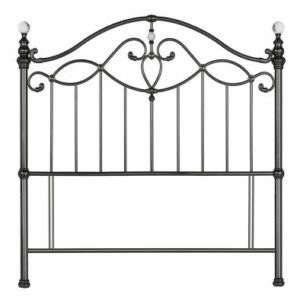 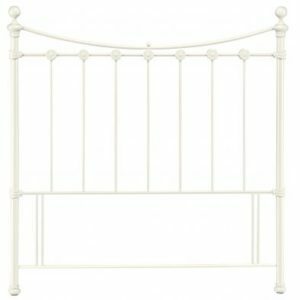 Here at the Bed Factory we hold an extensive selection of contemporary and elegant metal headboards, which are available in an assortment of styles for both modern and traditional bedrooms, providing a beautiful, elegant finish. 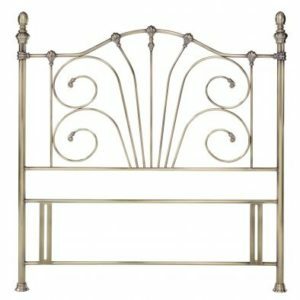 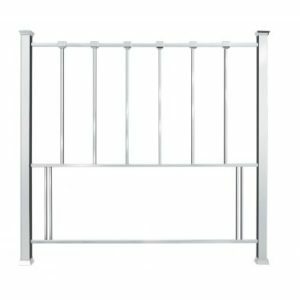 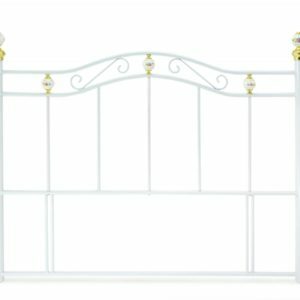 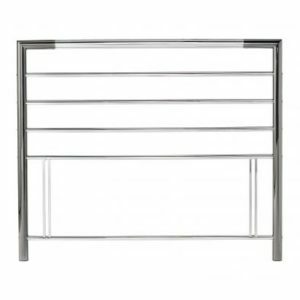 From classic white brass and black traditional metal headboards, to crystal like detailed and shine chrome finishes, we are sure to hold the metal headboard you require. 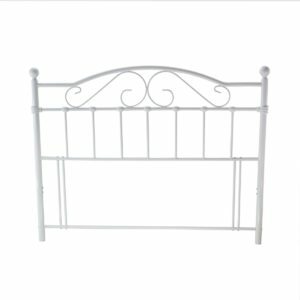 Please do give us a call prior to making your journey, to ensure we have your chosen products in stock.